Randy Sexton has been in NHL front offices since the 1990s. Fast-rising Steve Greeley is at the start of his career. Both are bringing their ideas to Buffalo. Sabres General Manager Jason Botterill named two assistant GMs on Monday, hiring Sexton from the Pittsburgh Penguins and Greeley from the New York Rangers. 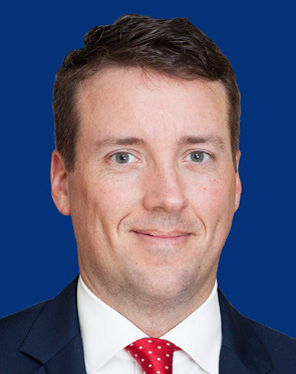 Sexton will also serve as general manager of the Rochester Americans. “Randy and I developed a positive working relationship during our time in Pittsburgh, and I think his experience and insight will be advantageous for our front office,” Botterill said. “In Steve, we have hired a talented hockey executive who will offer unique insight to our organization. The hiring of Sexton was expected. 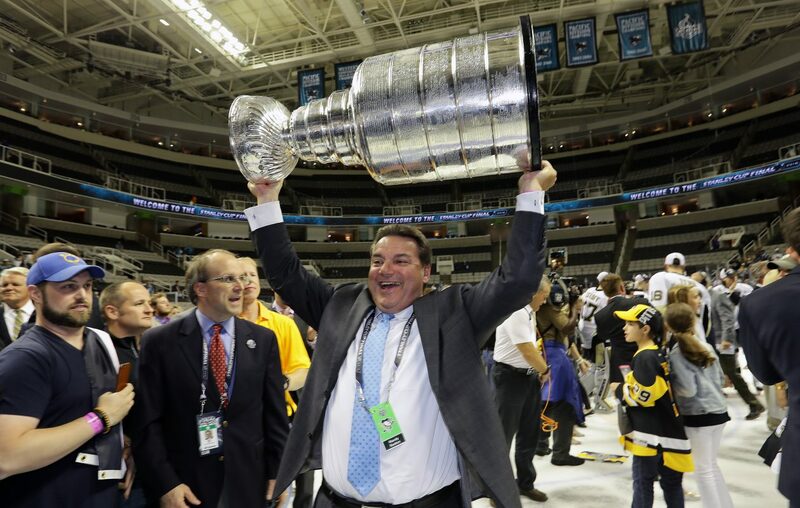 Formerly a general manager in Florida and Ottawa, Sexton spent the last seven seasons with the Penguins’ scouting department. He joined Pittsburgh as assistant director of amateur scouting in 2010, and he spent the last two seasons as the director of amateur scouting. The 57-year-old will be in charge of rejuvenating the Sabres’ minor-league team. Rochester has missed the playoffs the last three seasons and has won just two playoff games since 2010. Sexton got his start in Ottawa, co-founding the Senators in 1992. He rose to president, chief executive officer and GM before a midseason dismissal in December 1995. Sexton was the Panthers’ general manager in 2009-10 after working as assistant GM for two seasons. He was an assistant coach for St. Lawrence University in the mid-1980s and holds a master’s degree in business administration from Clarkson. Steve Greeley has helped evaluate free agents. The 36-year-old Greeley has spent the past two seasons as the Rangers' assistant director of player personnel. Before that, he was well-acquainted with Sabres forwards Jack Eichel and Evan Rodrigues. Greeley was associate coach and recruiter at Boston University for two seasons, including the Terriers’ run to the national championship game with Eichel and Rodrigues in 2015. The former BU player worked in the scouting department for the Los Angeles Kings from 2006 to 2013. He was a pro scout for the final four seasons and helped in evaluating trade targets and free-agent acquisitions. Greeley also served as a regional scout for the U.S. National Team Development Program from 2009 to 2012. The Sabres have named former assistant GM Mark Jakubowski as their vice president of hockey administration. The Frontier High School graduate has been with the Sabres since 2005, including the last three as assistant GM. He handled the salary cap and contract negotiations. While the Sabres’ front office seems set, Botterill needs to work on the scouting staff. Buffalo fired its director of amateur scouting in April. Head amateur scout Jeff Crisp helped run the draft table over the weekend. Botterill can promote from within or look elsewhere. The Sabres also need assistant coaches for Phil Housley in Buffalo and a full coaching staff in Rochester. The Sabres issued qualifying offers to six of their nine restricted free agents prior to Monday's deadline. They retained the rights to goaltender Robin Lehner ($3.15 million), forwards Marcus Foligno ($2.25 million), Zemgus Girgensons ($1.15 million), Johan Larsson ($997,500) and Evan Rodrigues ($787,500), and defenseman Nathan Beaulieu ($1 million). The players do not have to sign the one-year offers. They can negotiate for longer terms or more money, or file for arbitration. Buffalo declined to give qualifying offers to defensemen Brady Austin and forwards Jean Dupuy and Justin Kea. They became unrestricted free agents. 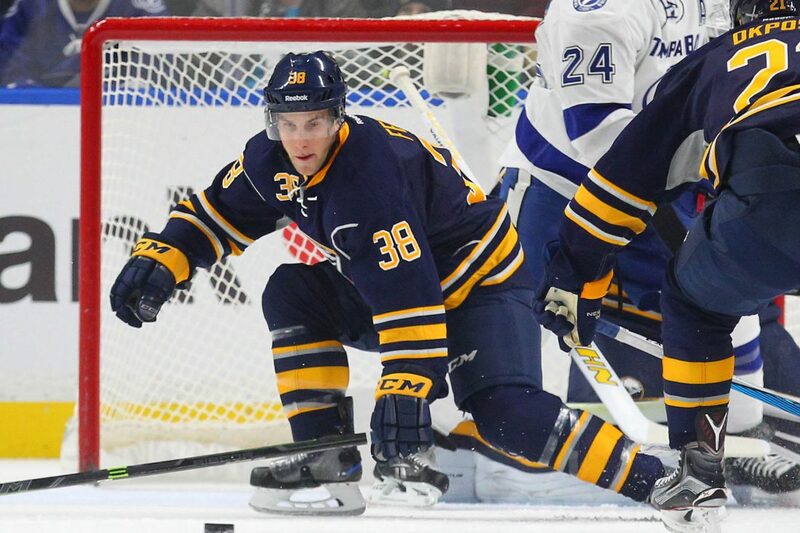 Several recognizable names failed to get qualifying offers around the NHL, including former Sabres first-round pick Mikhail Grigorenko of Colorado, Wheatfield's Adam Clendening of the New York Rangers and Amherst's Dylan Blujus of Tampa Bay. The Sabres and defenseman Taylor Fedun agreed to a two-year, two-way deal. His NHL salary will be $650,000 each season. The 29-year-old was set to become an unrestricted free agent. The signing gives the Sabres flexibility on the right side of their blue line. The only other right-handed shots are Rasmus Ristolainen, Zach Bogosian and Casey Nelson.